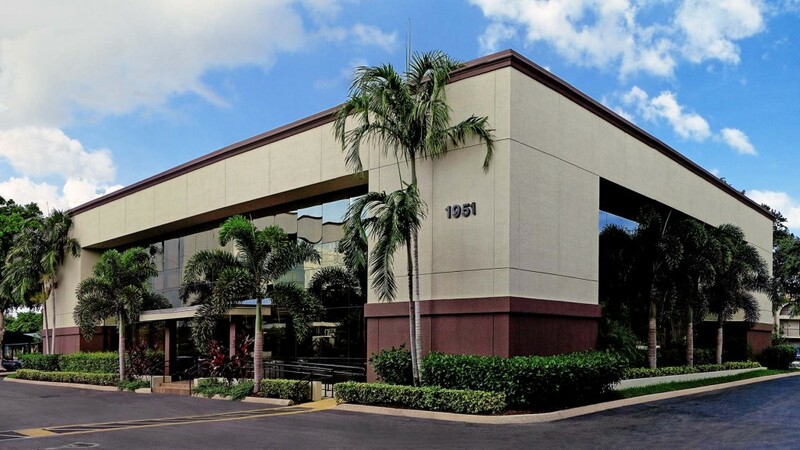 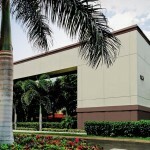 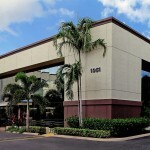 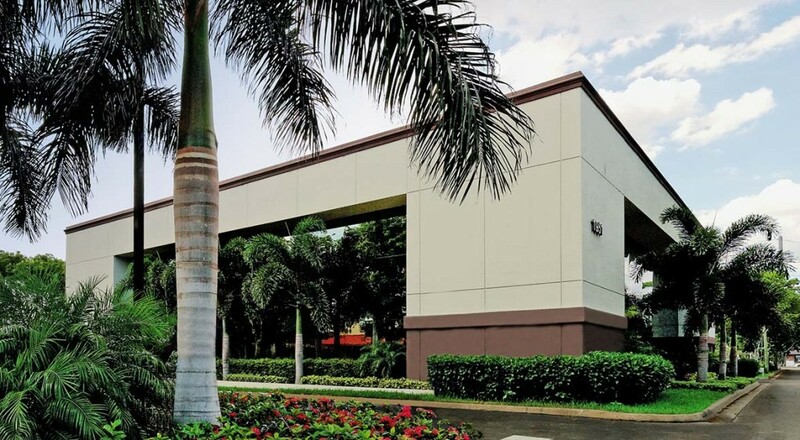 This four-story office building is ideally situated on the south side of Glades Road, just west of I-95. 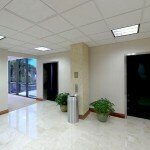 The property has been recently renovated and has easy access and generous parking. 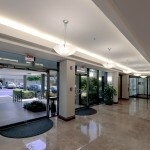 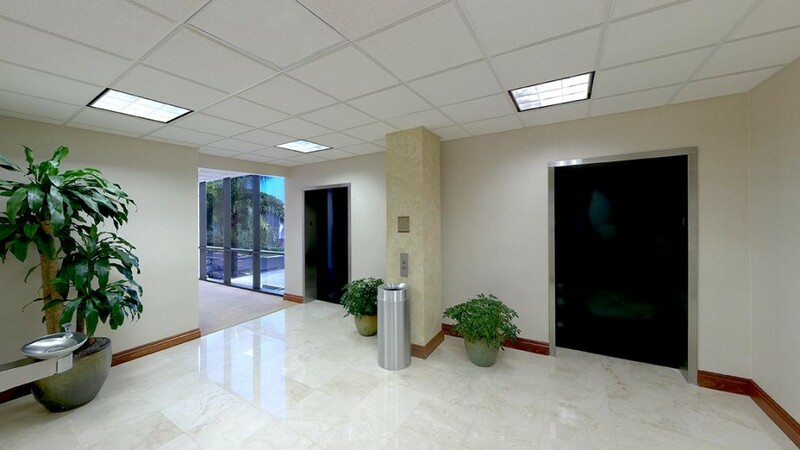 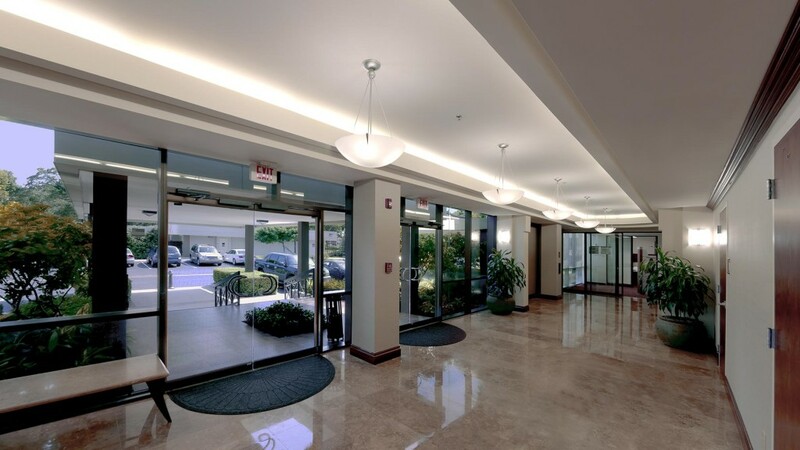 Nearby amenities include hotels, restaurants and numerous office service companies.